December marks the commencement of another spectacular season of yachting in Phuket, starting with the King’s Cup Regatta and culminating with the third annual Kata Rocks Superyacht Rendezvous 2018 (KRSR). From 6 to 9 December, the KRSR draws on the glitziest guest list, an impressive social programme, along with some of the most remarkable superyachts on display in Asia. The success of the 2017 KRSR, with its impressive fleet of 20 attending superyachts established the event's elite status as one of the fastest growing superyacht gatherings of its kind in Southeast Asia, further developing Phuket's reputation as the region's yachting playground. Infinite Luxury is pleased to welcome back the world’s leading yachting brands, the most respected brokerage houses and prestigious shipyards as Benetti, Burgess, Camper & Nicholsons, Lee Marine, Northrop & Johnson, Royal Huisman, Princess Yachts, Seal Superyachts and many more to the KRSR. 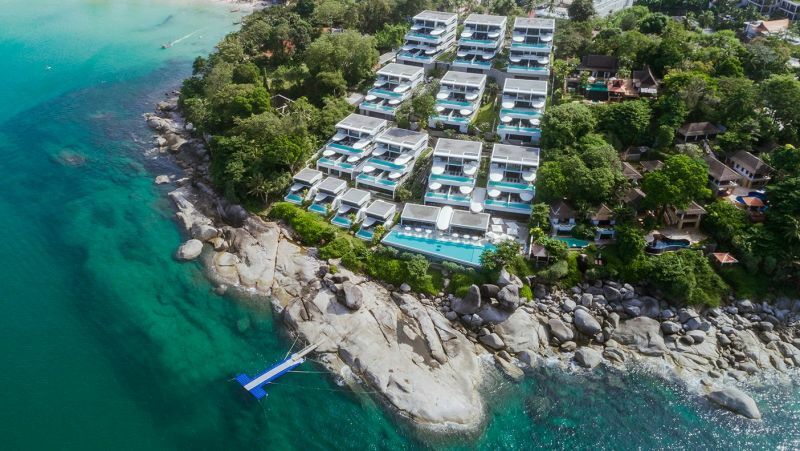 Numerous luxury publications reported that the KRSR is continuously elevating Phuket's brand image as a high-end luxury ‘nautical & lifestyle’ tourism destination. The 2017 Rendezvous generated over USD 1.1 million in public relations and marketing support, impressively reaching its five-year target during its second year of operation. This exposure provides excellent brand awareness to partner brands in Asia and helps Phuket attract more local and visiting glitterati while encouraging more superyachts to visit, promoting Thailand's image abroad to global yachting and luxury tourism sectors. The invitation-only Rendezvous will also offer an outstanding opportunity to socialise in a relaxed environment with like-minded guests. 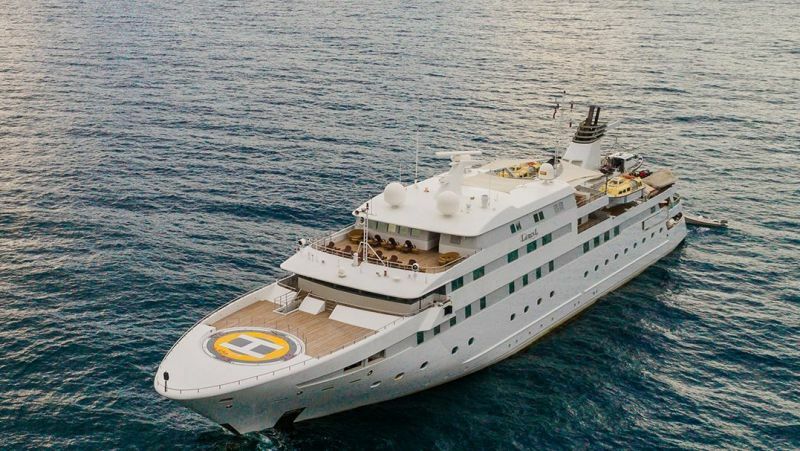 It continues to raise the bar even higher this year so guests will see more prominent and more impressive superyachts. Events will again have individual luxury lifestyle touch-points including the world's most exclusive wines, spirits, cigars, champagne, caviar, plus the exquisite private beach BBQ at The Surin Phuket and all the finest things in life.